We have had a cancellation for August 22 Hope to Hells Gate Tour, cost is $139 per person, we have 12 seats available at this time. Please call or e-mail us to book your seats. 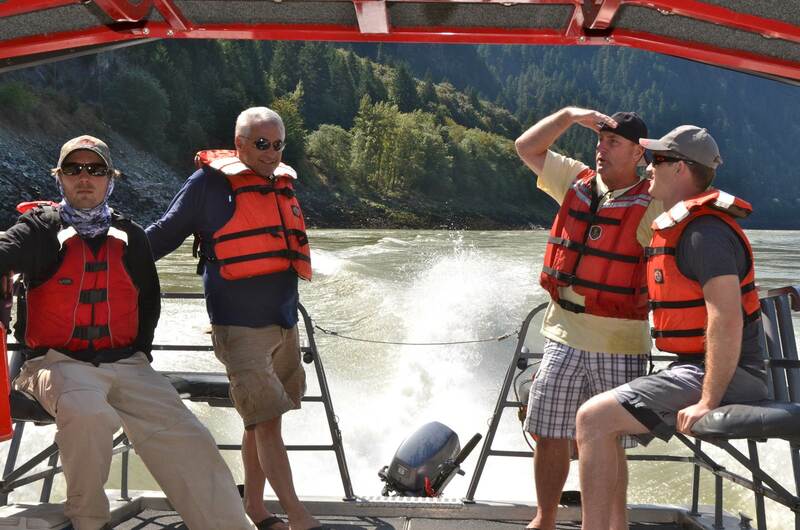 You are currently reading August 22 Hells Gate Tour at Hells Gate Jet Boat Tours Blog.